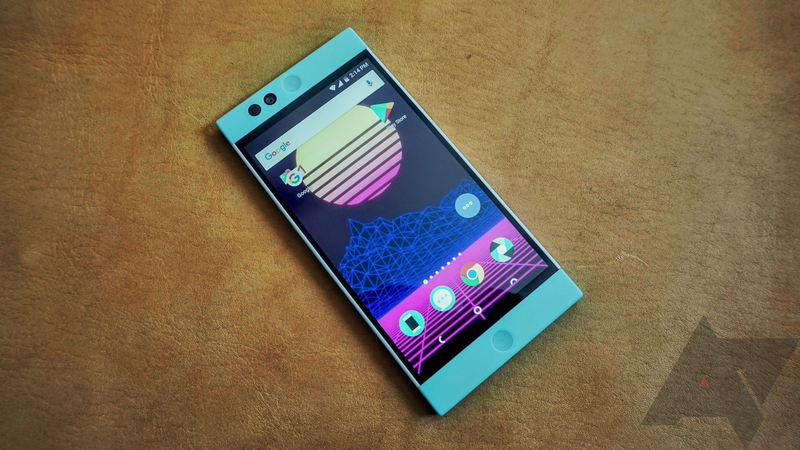 It's rare to see a new maker come out with a smartphone that's actually competent, but that's what Nextbit did with the Robin in 2015. It wasn't a perfect phone, but it was neat and stylish. 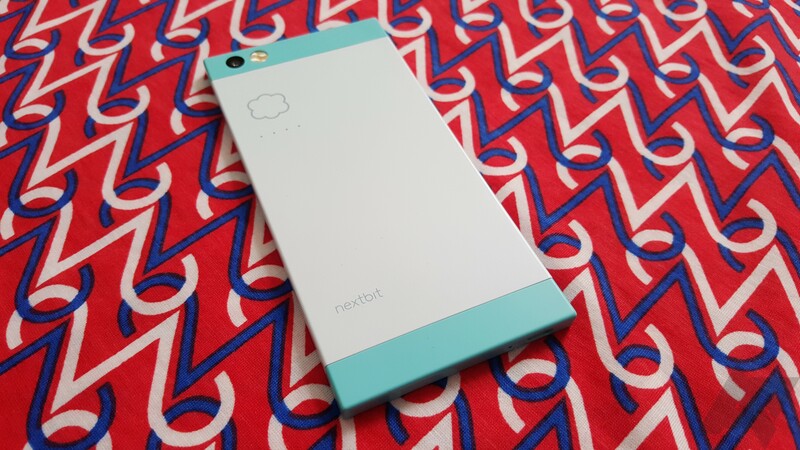 There's been no word on what Nextbit's next move was after the Robin, and now we know why. 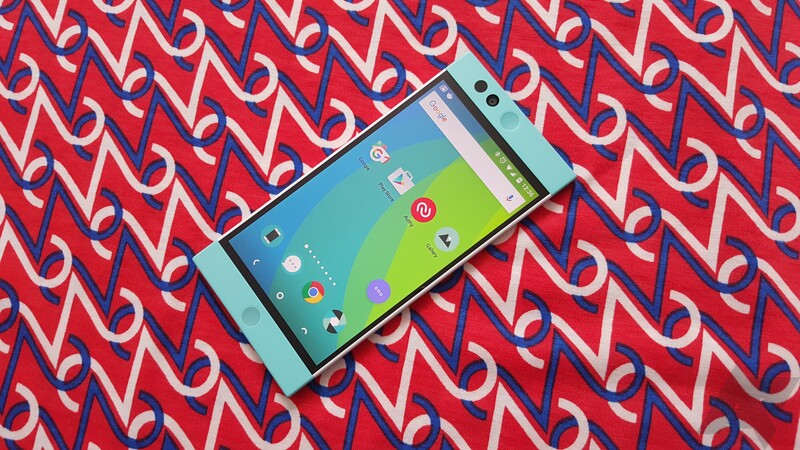 Nextbit has been acquired by Razer. Yes, the maker of all those gamer-oriented keyboards and mice (and other things). The financials of the deal are not available at this time. Well, here we are with another deal for you. 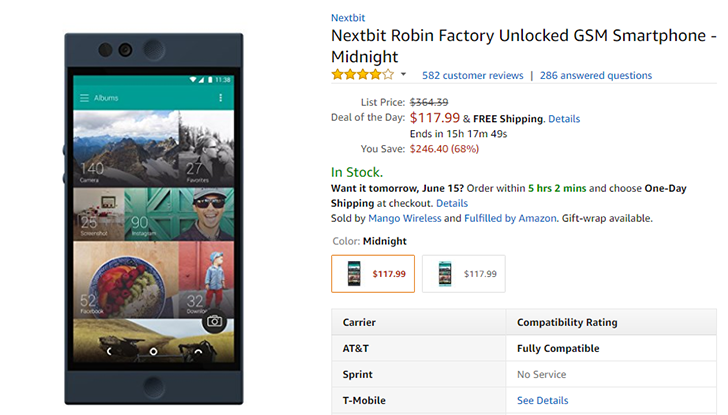 Amazon has the Nextbit Robin for $145, which is a savings of $105 off the MSRP. If you want to get technical, it's only $35 off the price we have seen more recently for the device. Regardless, it's on a good sale.